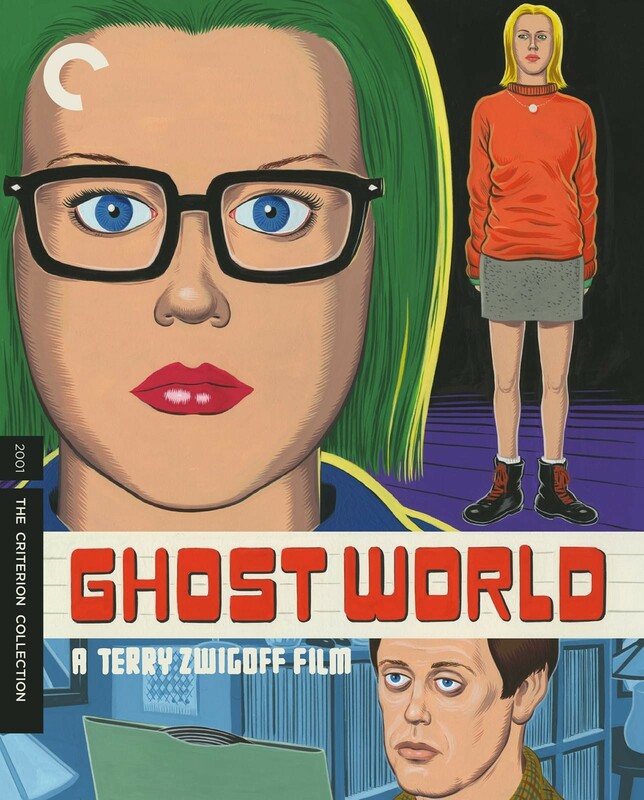 Terry Zwigoff’s first fiction film, adapted from a cult-classic comic by Daniel Clowes, is an idiosyncratic portrait of adolescent alienation that is at once bleakly funny and wholly endearing. 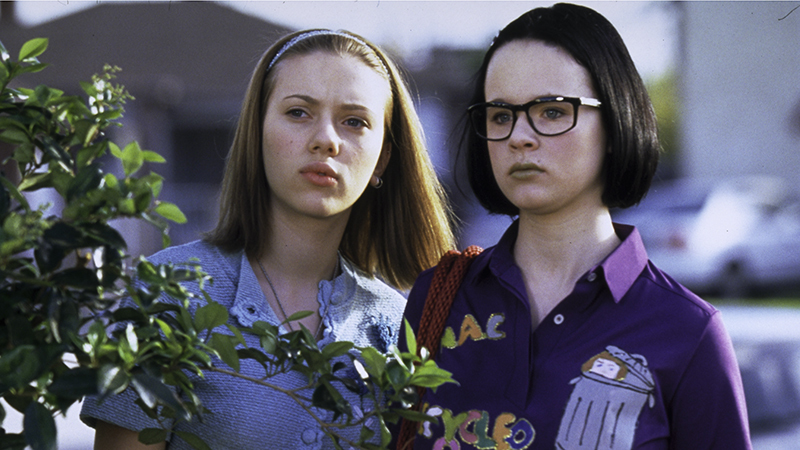 Set during the malaise-filled months following high-school graduation, Ghost World follows the proud misfit Enid (Thora Birch), who confronts an uncertain future amid the cultural wasteland of consumerist America. 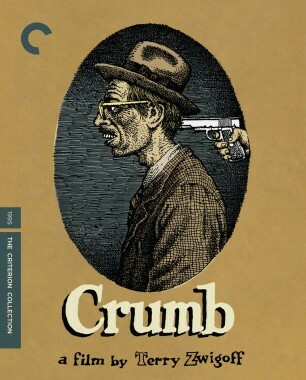 As her cynicism becomes too much to bear even for her best friend, Rebecca (Scarlett Johansson), Enid finds herself drawn to an unlikely kindred spirit: a sad-sack record collector many years her senior (Steve Buscemi). 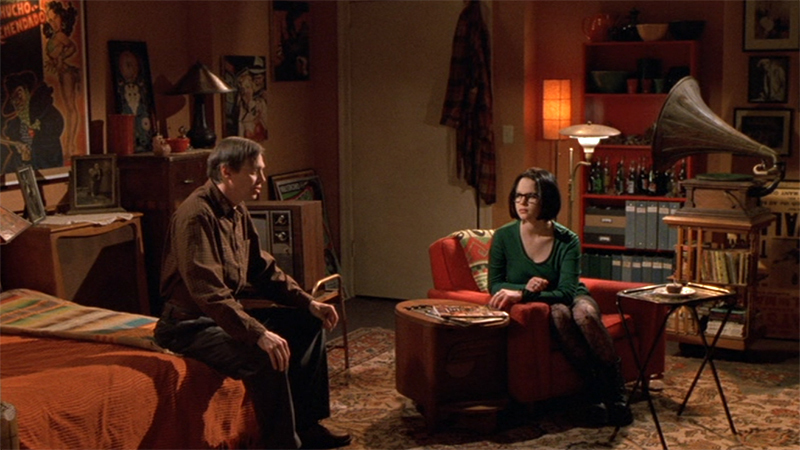 With its parade of oddball characters, quotable, Oscar-nominated script, and eclectic soundtrack of vintage obscurities, Ghost World is one of the twenty-first century’s most fiercely beloved comedies. 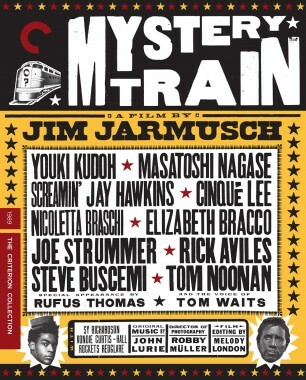 In this supplemental feature from our newly released edition, the cast of Terry Zwigoff’s first narrative film discuss the creative freedom they experienced while working with him. 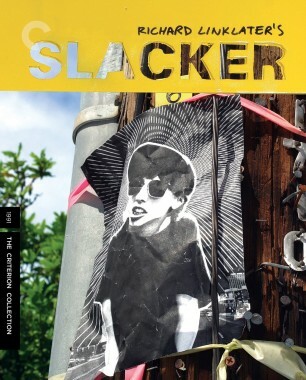 Combining sardonic humor with poignant characterizations, this cult comedy explores the discontents of two high-school graduates adrift in strip-mall America. 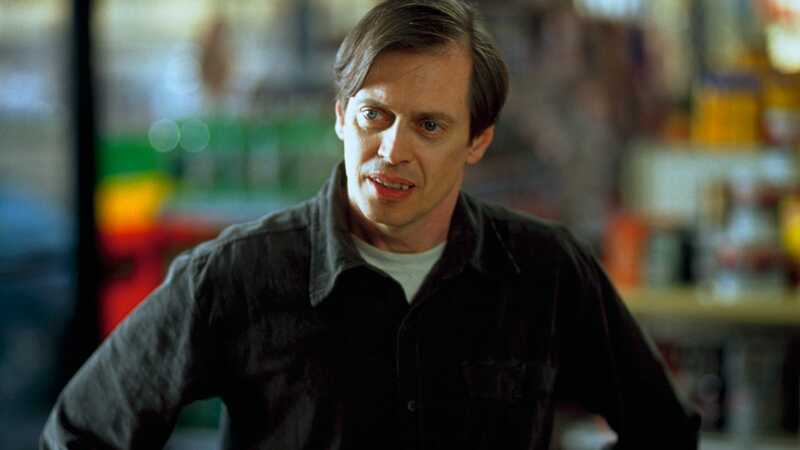 Director Terry Zwigoff shares his own musical taste in this article about how he went about selecting songs to underscore the deadpan tone of his cult comedy Ghost World.